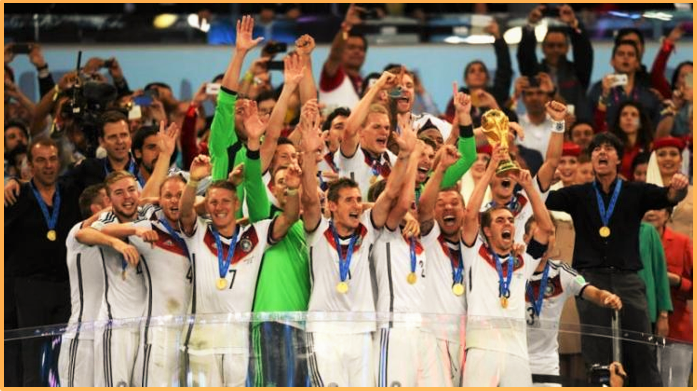 The 2016 European Championship will start this month and it’s attracting millions of people across the world. There’s a lot to be excited about, especially with bookmakers gifting us all with very generous bonuses during the period. 1. Anyone can be crowned champions of Europe. 2. Sold out stadiums. Can you imagine the atmosphere!? France is perfectly positioned for fans to gather and enjoy a month of world-class football. If the players are the artists, then the stadiums are their canvasses and this year’s tournament will be held with some fantastic arenas hosting the action. 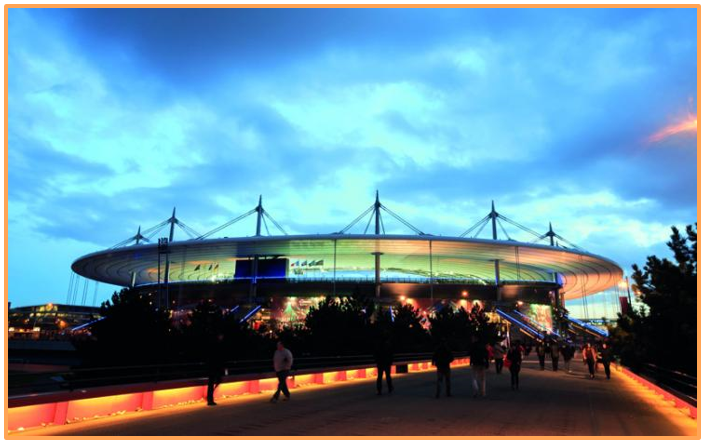 From the classic Stade de France that will host the first and last game of the tournament to the upgraded stadium in Marseille and the brand new stadium in Lyon – Euro 2016 will be a spectacle on and off the pitch. Ever since Leicester City won the English Premier league at odds 5000-1 outsider, It only takes seven games to lift the European Championship. There will be plenty of unfancied nations eyeing the chance to cause a Leicester-like shock in France. Even minnows like Iceland, in their first major tournament appearance, will take inspiration from Leicester who proved that in football anything really is possible. 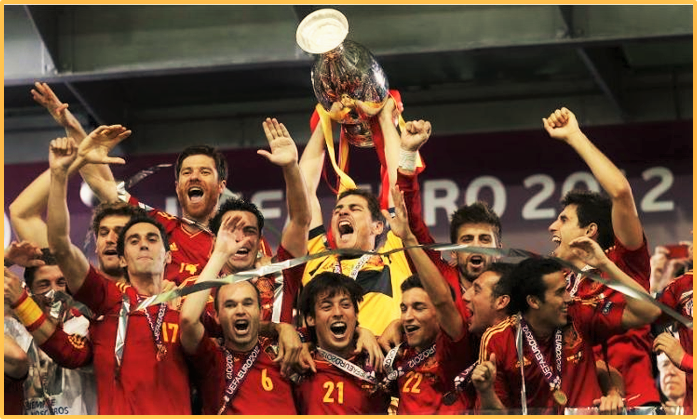 The tournament includes the current World and European Champions. Five of the top-10 ranked teams in the world will be battling it out as well. We have 51 games to find out! Like any major event, bookmakers will be buzzing about the Euro’s, which means they’ll be offering bonuses and free bets worth millions of pounds to get everyone even more excited. Members at Profit Squirrel are more excited because they will turn free bets into opportunities to unlock guaranteed profit! Have you seen the latest offers on TV and online for the Euros? Let’s turn those offers into risk-free and tax-free income, we’ll show you how.